Linda Farrow eyewear was established by the designer herself in 1970 as THE accessory worn by the models during the most famous catwalks. Well, time passed by till 2003 when accidentally Linda’s son run into a Farrow collection hidden in his warehouse. That was the rebirth of the brand. 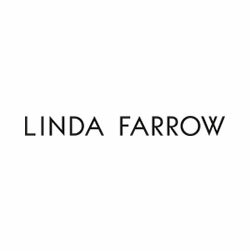 Linda Farrow is exclusive, luxurious, vintage and consists in a Jewel collection and in different unique collaborations featuring artists like Dries van Noten, Matthew Williamson, Yazbukey, Jeremy Scott and many more.